Do you have a future chef that you’re shopping for this year? Giving kids the opportunity to help out or participate in kitchen activities can be made simpler with the right utensils and fun gadgets. 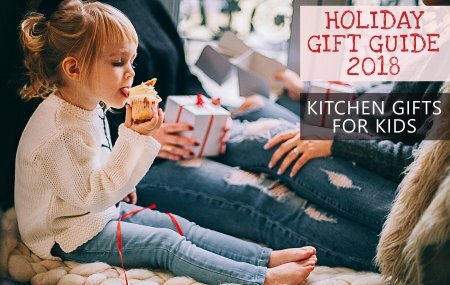 Below is list of some super fun kitchen themed gift ideas for the little kid in your life. Typically, handling knives in the kitchen isn’t a task that is given to younger children. With this Curious Chef Knife Set, however, your mind can be at ease while letting your kids contribute to food preparation. This non-slip cutting board would be perfect to accompany the Curious Chef Knife Set. This stable surface will let your little chef chop up veggies and other ingredients right by your side – with less chance of a mess! Fish make easy and fun pets for kids, but what does that have to do with the kitchen? While ordinary fish tanks won’t contribute to your cooking needs, this Back to The Roots fish tank self-cleans AND grows organic herbs and micro-greens! Say what!? This gift will make a perfect family activity and add a variety of greens to your cooking! Encouraging kids to prepare a healthy breakfast just got easier with this dog egg mold. Let the kids crack two eggs into this silicone mold and turn ordinary eggs into the shape of a cute pup! Ice cream from the carton is too ordinary! Make your own ice cream and enjoy a fun family activity with this playful ice cream maker. Fill up ingredients into the center of the ball and get to tossing! Delicious ice cream will be ready within 20 minutes. This 17-piece baking set just made baking with kids a whole lot more fun! Utensils from baking cups and accessories like recipe cards are all included in this set. Components of the set are sturdy and designed with kids in mind. This mixing bowl set is perfect for preventing disastrous messes in the kitchen. The non-slip rubber bottoms on the bowls will keep bowls from slipping, just in case the mixing process gets carried away! Sometimes having little hands help out in the kitchen isn’t practical, or maybe the kids on your list are simply too young to get involved in food preparation. Either way, this play kitchen set is the perfect way to still inspire younger kids to encourage their inner chef. If the man in your life enjoys grilling or cooking, the gift ideas are endless. You don’t have to stop at the classic grilling set, there are so many other kitchen and grill utensils for the guys to make food preparation easier and way more fun. He can’t grill burgers without having some fries on the side! This French fry cutter will give him restaurant style fries in his own kitchen. Easy to use and capable of cutting pounds of potatoes in just minutes, this fry cutter will give him an easy way to prepare a classic side dish for just about any meal. This deep fryer is the perfect gift to accompany the French fry cutter, or it can stand alone as a gift that will certainly get a ton of use. Give him the ability to create appetizers, main courses and even desserts with this easy to clean fryer. The cold winter months can be tough for the guy who loves to grill. This smokeless grill will let him grill his favorite foods YEAR-ROUND without worrying about standing in the cold or wet weather. Who doesn’t love pizza? This pizza maker is far from ordinary! With a built-in baking stone and unique heating elements, this pizza maker will help him create brick-oven style pizzas faster than he could order delivery! Does he like to enjoy a cold drink as he prepares food in the kitchen or outside by the grill? If so, this sipping stone gift set will make a perfect stocking stuffer! Ordinary ice cubes water drinks down. These classy stones will keep his drink cold without altering the flavor. Every grill master needs a great grill brush. This Grand Grill Daddy Grill Cleaning Brush is above all other grill brushes. This brush steam cleans (yes, you read that right!) any grill quickly and efficiently. If he loves pancakes, bacon and eggs, why not give him the Morning Glory Crate? This Man Crate is filled with protein pancake mix, a bacon press, metal egg rings and more! He’ll love spending cold winter mornings crafting a hearty and delicious breakfast with all his own cookware. If she’s as passionate as the rest of the world is right now about avocados – this avocado hugger is a MUST. Keeping the other half of your avocado fresh is tricky, but it’s made simple with this nifty case. Plus, it’s affordable enough to be a stocking stuffer! Chances are, if she’s passionate about cooking, she enjoys adding extra flavor to dishes with a variety of different herbs. Give her the opportunity to grow her own herbs with this complete growing kit for Basil, Cilantro, Parsley and Chives! Cutting boards are one of the most commonly used items in the kitchen. Give her a staple utensil with a creative twist. These wooden cutting boards can be ordered in the shape of the 50 states. The boards can be carved and customized to show where home is and initials and meaningful dates can also be engraved into the board. If she’s a coffee lover, she likely has given cold brew coffee a try at her favorite coffee shop. (It’s all the rage right now!) This cold brew coffee set will let her make a pot of cold brew goodness from home and it’s also a luxury piece that can add style to any kitchen. This cheese board and cutlery set is the perfect gift for the woman in your life who loves to entertain guests. This board is made out of 100% luxury bamboo and won’t stain or collect odors, which will ensure that this gift stays a valuable piece in her collection for years to come. 6. What an Egg-celent Idea! Not every present has to be a luxury item. Give the gift of practicality with this unique egg cooker. Let her make the perfect boiled, poached and scrambled eggs with ease. If she loves easy (and healthy!) breakfast ideas, this gift will be her favorite gadget in the kitchen. New Year’s Resolutions are right around the corner, and if she plans to eat healthier, this air fryer will make her resolution SO much easier. Create fried foods quickly with little to no oil in this Magic Chef XL Air Fryer. Give her a place to store her favorite recipes with this customizable recipe holder. This maple wood recipe box can hold approximately 500 recipe cards and includes pre-printed dividers to make organizing recipes simple. This cutting-edge spiralizer will transform an assortment of vegetables into pasta alternatives for dishes such as spaghetti, stir fries and more. She will love how easy it is to create healthier versions of her favorite meals with this modern kitchen accessory. Maybe the woman on your list already has all the kitchen utensils and gadgets that she needs. If that’s the case, this cute apron is a perfect gift idea. An apron doesn’t have to be grandma-ish or old-school! This fashion piece will be a practical way to prevent a spill from ruining her holiday outfit. A New Kitchen Before the Holiday? It’s Possible! Here at Williams Kitchen & Bath, we know the importance of your kitchen during the holiday season. From preparing the holiday ham to baking Christmas cookies, we all spend a little extra time frolicking near the stovetop and dashing to the oven during the colder months. We get it, you were supposed to have all your kitchen remodeling done by the time the holidays rolled around – but that just didn’t happen. While it may seem like you have no time left to spruce up your kitchen, there are a few easy updates you can squeeze in before your Christmas company arrives. Adding new color to your kitchen doesn’t always require a whole new paint job. Painting an accent wall with a fresh shade is enough to give your kitchen a new, modern look. (And it’s much more time efficient!) Simple, colorful additions to your cooking space can also give the room a whole new mood. Throwing in a colorful rug is a great way to bring some extra cheer to your kitchen space. Plus, rugs are an easy way to keep holiday baking mess to a minimum – if the kids spill flour and sprinkles on the floor, just give the rug a good shake and you’re good to go! Replacing the countertops in your kitchen may seem like a large project to tackle – but it’s easier than you think, especially with the help of Williams Kitchen & Bath. Williams has helped countless of DIY kitchen remodelers find the perfect countertop for their needs in a timely fashion. New countertops are a sure way to give your kitchen a brand-new feel. Plus, who doesn’t want a new surface to roll out their Christmas cookies on? Your cabinets are more important than you think. They hold all the dishware and utensils needed for entertaining your holiday guests. Give your dishes a new place to rest during the busy holiday season by installing new cabinetry! Choosing new cabinets doesn’t need to be a difficult task with the help of the team at Williams Kitchen & Bath. 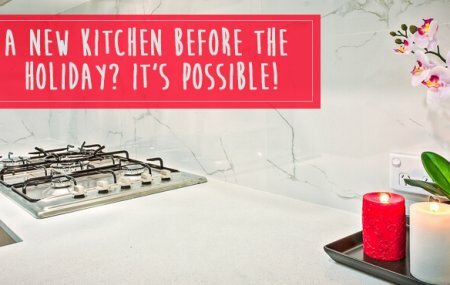 Maybe your entire dream kitchen just isn’t possible before Christmas rolls around. Still, small changes can still give your kitchen a brand-new feel as you plan for more remodeling in the upcoming new year. 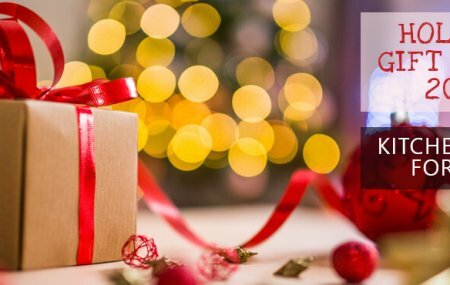 The team here at Williams Kitchen & Bath wishes you a wonderful holiday season and we look forward to helping you plan any kitchen remodeling you have on your agenda, whether it lands before or after the Christmas rush. 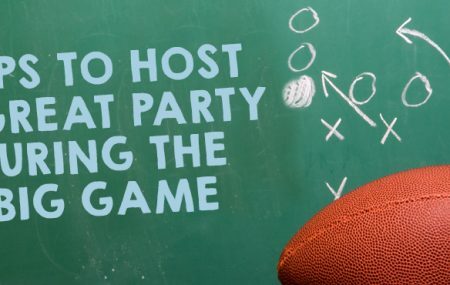 Host a SUPER Party During This Year’s Big Game! Super Bowl Sunday is something of an unofficial holiday in the United States. 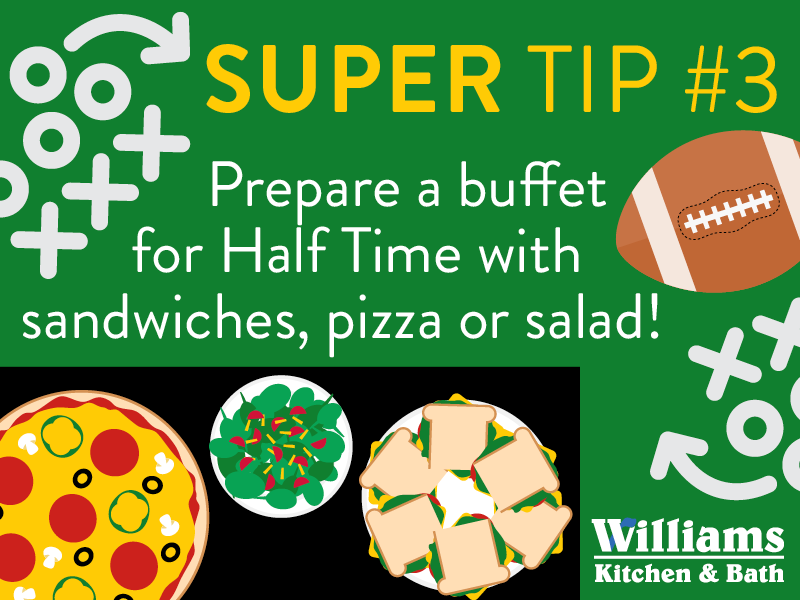 And like any other holiday, it brings friends and family together in a celebration of food and football fandom. 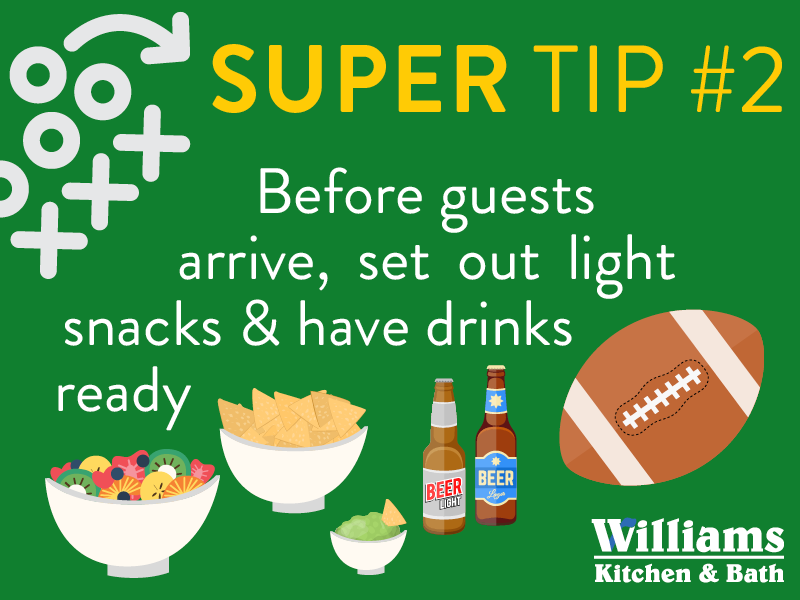 If you are planning to host a party this year for the Big Game, we have compiled some quick and easy tips to prep your kitchen for SUPER entertainment just in time for the big game this weekend! 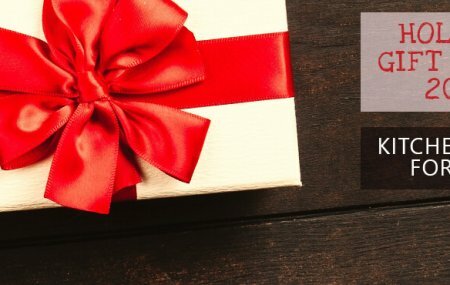 Looking for some last minute Christmas ideas for the people on your list? Or perhaps you’re ready to cash in all those gift cards you’ve already received. 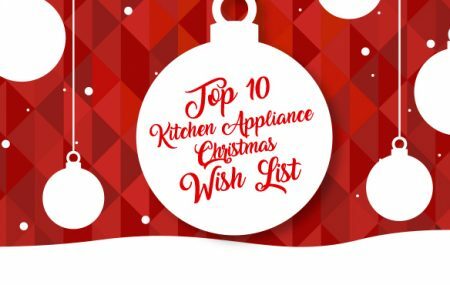 Whether you are shopping for yourself or a loved one, here are our top ten must-have picks for kitchen appliances and accessories that are sure to delight anyone who spends time in a kitchen. The design is compact. The espresso and cappuccino, authentic. And the preparation, simple. Now you can satisfy your craving for an espresso, cappuccino, latte or macchiato anytime. This automatic machine has mastered the art of espresso making for you. Compact and elegantly designed, the Magnifica Compact will be a welcome addition to your kitchen counter. What’s better than one perfectly baked, golden brown Belgian Waffle? TWO! The Waring Pro® Double Belgian Waffle Maker does just what it says it will do, baking two deep-pocketed big Belgian waffles at once – to the shade you like best. The unique rotating feature ensures that both waffles bake evenly on both sides. So whatever you top them with – whipped cream, syrup, berries, peaches or ice cream – doesn’t compete with the crunch. And the pockets are one-inch deep, so there is plenty of room for the kind of toppings that make a brunch more memorable and a dessert-to-die-for! And just to make sure every single waffle is perfect, Waring Pro® provides all the help you need: 2 LEDS for Heat-Up and Ready-to-Bake, 3 “Beeps” when waffles are done baking, and a thermostat/browning control to let you please all of the waffle lovers all of the time! In keeping with its heritage of creating the world’s first domestic version of a professional sandwich press, Breville introduces the Panini Duo . With a 1500-watt heating element that heats up quickly, the Panini Duo’s top plate delivers beautiful grill marks on any kind of bread, while its bottom plate delivers even and quicker heat on the flat to make the perfect Panini or your own toasted sandwich creation. Grill surfaces are made with a non-stick, scratch-proof Quantanium surface for easy cleaning. With its sturdy construction and stainless steel construction, the Panini Duo delivers on Breville’s promise of performance and elegance. Housed in brushed stainless steel with an embossed logo, this fully automatic small appliance makes frozen yogurt, sorbet, and homemade ice cream in as little as 25 minutes. The frozen-dessert maker features a heavy-duty motor and a double-insulated freezer bowl that holds up to 2 quarts of frozen dessert at a time. Simply add ingredients, turn the machine on, and frozen drinks and desserts are ready in minutes. Its large ingredient spout allows for easily adding favorite mix-ins, and an instruction book and recipes come included. A fun addition to any birthday party or backyard barbecue, the frozen-dessert maker measures approximately 8-1/4 by 8 by 11-1/4 inches and carries a three-year limited warranty. Let Aroma do the cooking: restaurant-quality rice, healthy steamed meals, delicious one-pot dishes. .. Aroma takes the ‘cook’ out of home cooking – turning kitchen time into your time. Help the kids with homework, get creative at play time, or pick up that novel you’ve been waiting to dive into. All while delivering hot, hearty and healthy meals the entire family will love. They say a watched pot never boils, but with stainless steel construction and crystal-clear borosilicate glass, it will be hard to look away. The Clarity Kettle provides peace of mind through thoughtful details like an auto shut-off safety feature and BPA-free borosilicate glass to provide thermal shock protection. The Kettle features a generous opening for easy filling, a comfortable handle for a secure grip that stays cool to the touch, as well as a soft-open lid that releases steam and prevents splatter. Cordless convenience and elegant design allow the Kettle to move seamlessly between kitchen and table. Whether you’re creating a delicious cup of hot chocolate or serving afternoon tea, the OXO Clarity Kettle provides a pure and enjoyable experience. The 3-Speed Hand Blender let’s you blend, crush, chop, puree and whisk. Simply choose the appropriate speed for your ingredients. The chopper attachment is great for processing harder cheeses, nuts and creating graham cracker crusts. The included whisk attachment whips creams and egg whites to fluffy peaks. The Crock-Pot SCVT650-PS Programmable Slow Cooker brings modern style to any kitchen with its touchscreen control panel, seamless polished stainless steel exterior and silicone-wrapped handles. The ultimate in slow cooker convenience and style. Set your cook time from 30 minutes to 20 hours. The digital timer will countdown the minutes and automatically switch the cooker to warm when cook time is up, keeping track of how long the unit has been in warm mode as well. Removable, dishwasher-safe stoneware and glass lid double as a serving dish and make clean up a snap. This holiday season, impress your friends and family with a wonderfully scented home. 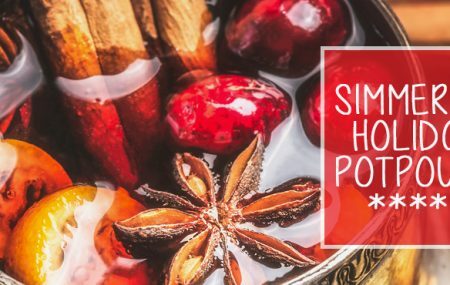 Simmering and/or stove top potpourri is a great way to make your home smell warm and inviting during the Christmas season, and we’ve put together a great collection of our favorite scents and recipes that are sure to make your home smell amazing. This season, welcome your family and guests with a simmering holiday stove top potpourri. These delicious scents are sure to transform every nook and cranny of your home into a place of holiday wonder. Simply fill a pot with water, add your favorite ingredients and let the delightful scent simmer all day long. 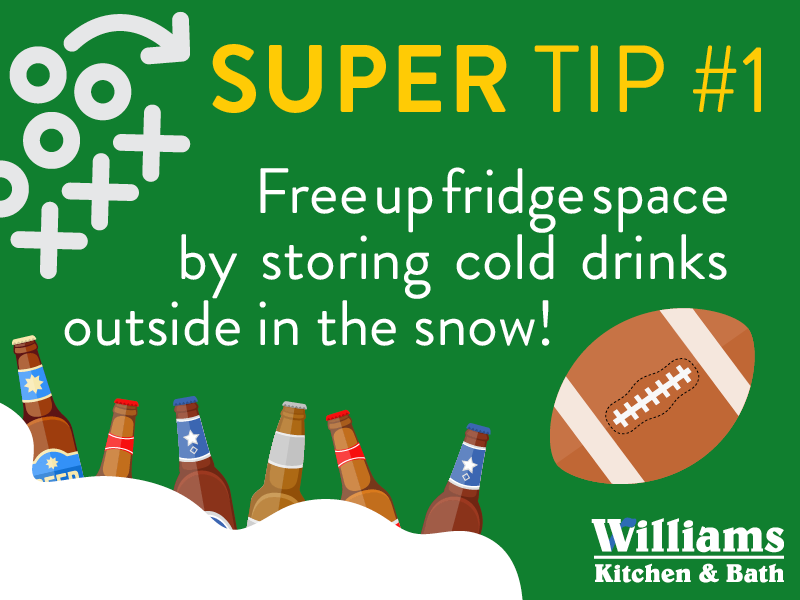 An added bonus – this also helps humidify your home during the dry winter season. To get started, fill a saucepan with water and bring to a boil. Add the ingredients from your favorite recipe, boil for a few minutes, then turn the heat to low or simmer for as long as you want the fragrance to fill your home. Remember to top off the water every 30 minutes or as needed, you don’t want the pot burning dry. Never leave the house with your stove top on, remember to always turn the stove off before leaving. You can also use a slow cooker or crockpot to simmer your potpourri. Simply add the water and ingredients, put the cooker on low heat, and let the fresh scent fill the air. You can refrigerate your simmering recipe and reuse daily for up to one week. Just keep adding water as needed. Below are some of our favorite recipes, but we encourage you to mix up the ingredients and amounts to find your favorite aromas. Soon your house will smell like happiness! Halloween is only days away, which means everywhere you go it’s Halloween fun for everyone. Churches, daycares, schools, businesses, friends & families – it seems like everyone is hosting a Halloween party to celebrate. 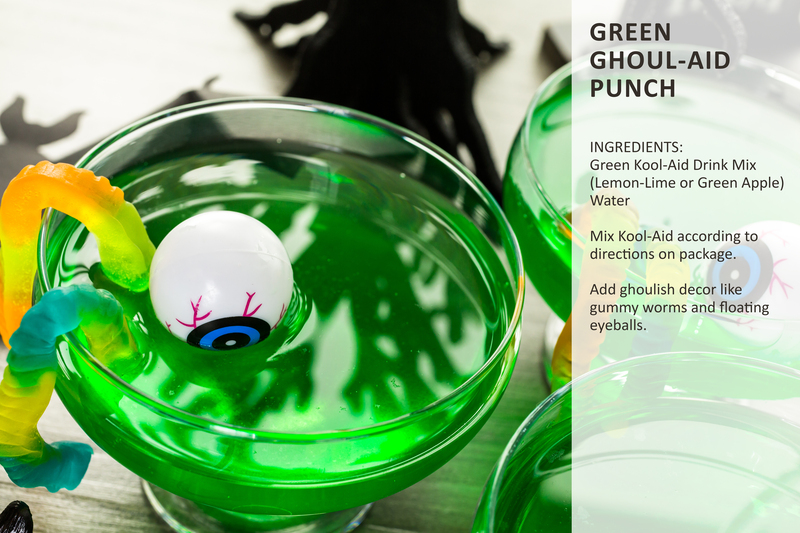 Here at Williams, we know a little something about items that you commonly find in your kitchen and bath spaces, and we’re sharing with you some fun crafts to keep the little goblins and monsters busy at your next Halloween get-together – all with everyday items you’d find in your cupboards or closets. Spiders, aliens, and ghosts OH MY! Your guests are sure to love these cup decorations, and they’ll love to make them, too! Check out this article at Spaceships and Laser Beams for a great selection of Halloween Paper Cup Crafts. There are so many different things you can make with just a simple paper plate. By adding a little bit of imagination, there is no limit to the boo-tiful creations that can be made with nothing more than basic craft supplies and of course – a paper plate. Click on over to the Crafty Morning to find a never-ending list of Halloween Plate crafts that are sure to get your home and guests into the Halloween spirit. If you are anything like me, there never seems to be a shortage of empty toilet paper rolls lying around your bathroom, especially if you have kids in the home. 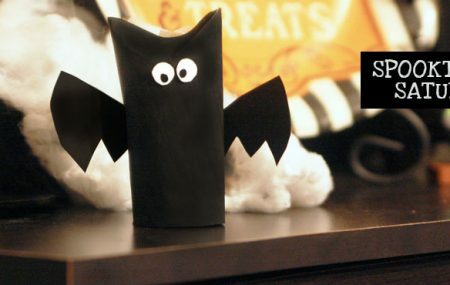 Instead of throwing them out, upcycle them into creepily delightful Halloween crafts to decorate your home. Upcycled Wonders has a great collection of Halloween crafts you and your kids will love to make this Halloween season. For even more toilet paper fun, check out Spaceships and Laser Beams for their rundown of easy to make crafts – using both empty and full rolls of the great white paper. Toilet paper – for all your home decorating needs….who knew, right? I’m always surprised to see some of the awesome creations people make with the simplest of things. Like spoons – that little utensil we use for eating, baking, or strike a couple of them on your knee and they become musical instruments. Well, you can now add home decor to the list of things spoons are good for. Spice up your creativitiy this Halloween with spooky spoon crafts that are sure to impress. 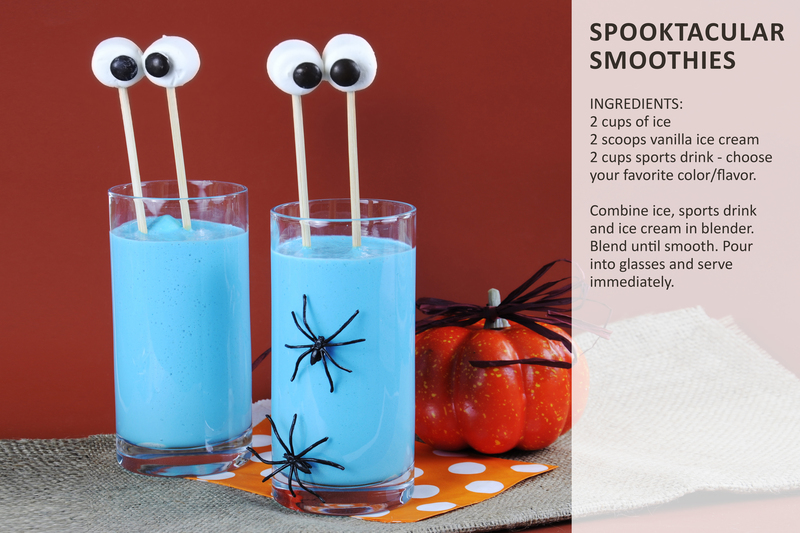 Try making a Mummy-Wrapped Spoon, or Vampire Puppets. No Halloween would be complete without Black Cats, Witches, and Pumpkins. 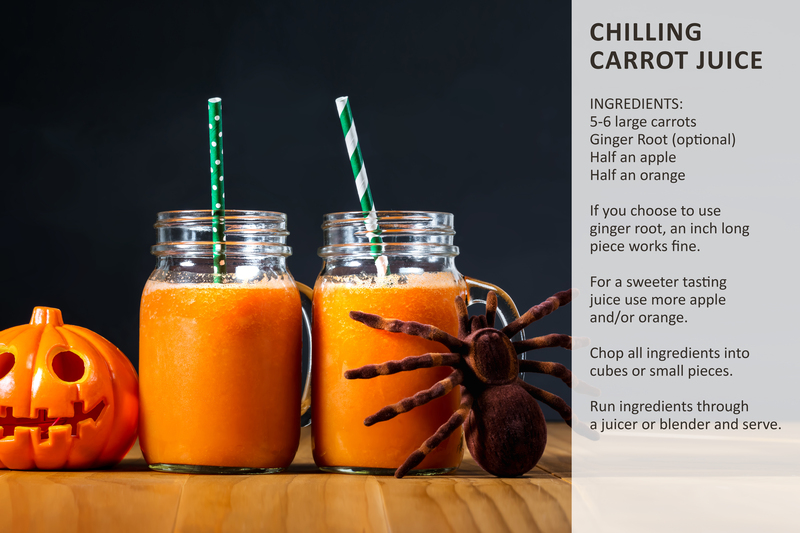 Stir up some scary fun with these easy-to-make, kid-friendly Halloween drink recipes. 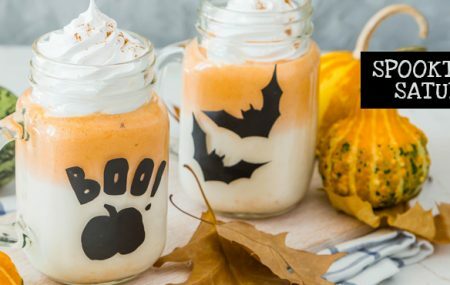 Featuring both bone-chilling cold drinks and hair-raising hot drinks, these 5 drinks are sure to delight all the ghosts and goblins at your next Halloween get-together. 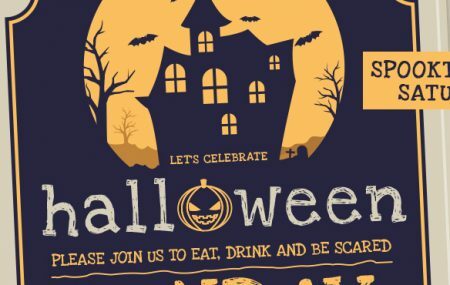 Halloween is right around the corner and throwing a Halloween bash is the perfect way to celebrate the season. 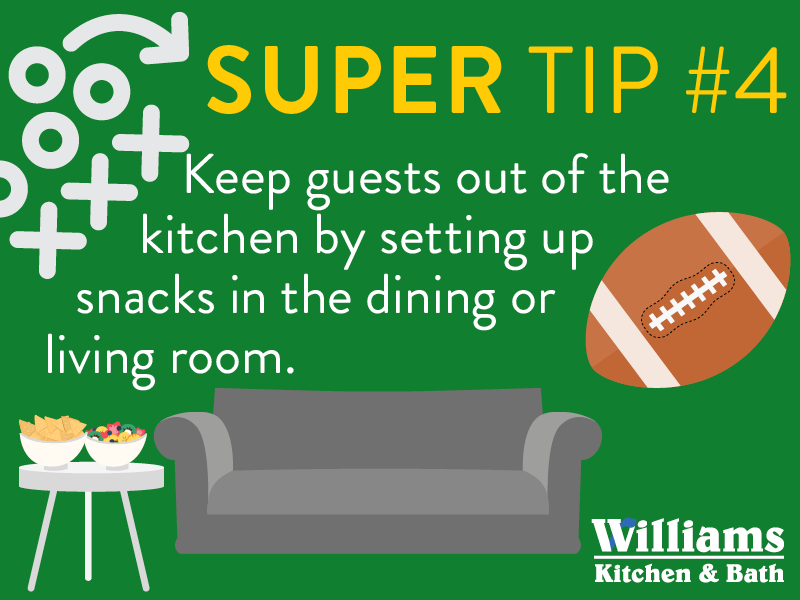 If you’re planning to have a Halloween party at your home, don’t forget the kitchen will serve as a gathering place for your guests. Below are some tips on how to make your kitchen and home eerily fun during the spooky season. A quick visit to a party, craft, or dollar store will supply you with everything you need to turn your dining room table into the focus point of your Halloween party. Start with a tablecloth. Try layering black lace over burlap or draping fake spiderwebs to create a spooky base. Have fun with your place settings and other table top decor. Candlesticks, pumpkins, skulls, and black birds serve as great centerpiece ideas and place card holders. Spice up your dinner and drinkware by buying Halloween themed plates, glasses & napkins, or make your own with Halloween decals and fabrics. 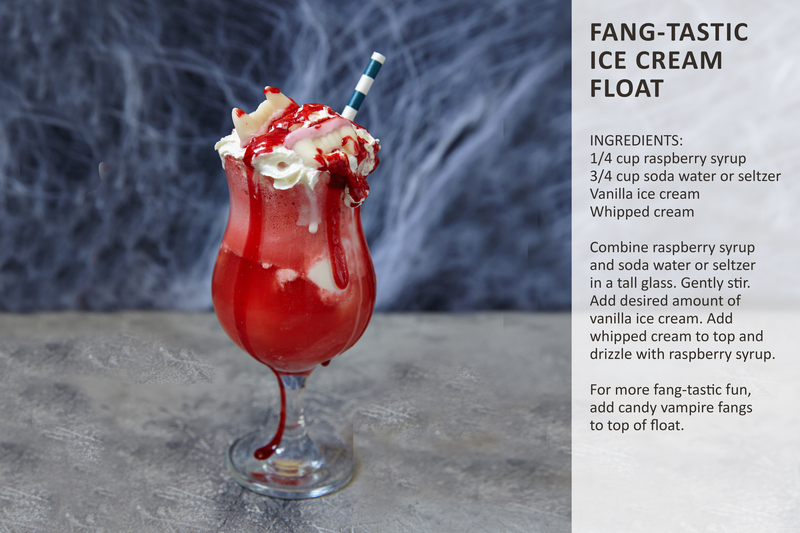 Get creative with your Halloween party menu by using recipes that taste great and are creepily fun. 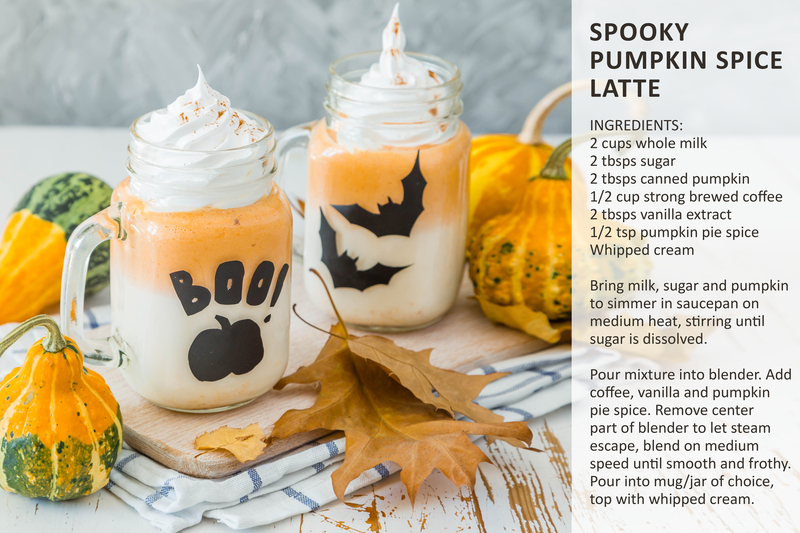 Mummy Dogs, Monster Jaws, Witch Wands…there are endless ideas out there for Halloween themed foods, but I think ourbestbites.com provides a great resource for recipes and ideas. Click here to visit their site. Spooky eats and sweet treats? Yes please! Click Here to visit delish.com for some Halloween dessert recipes that are guaranteed to give your guests the spooks. This is probably the most important element to hosting a great Halloween party. Don’t hesitate to go all out with your decor – both inside and out. 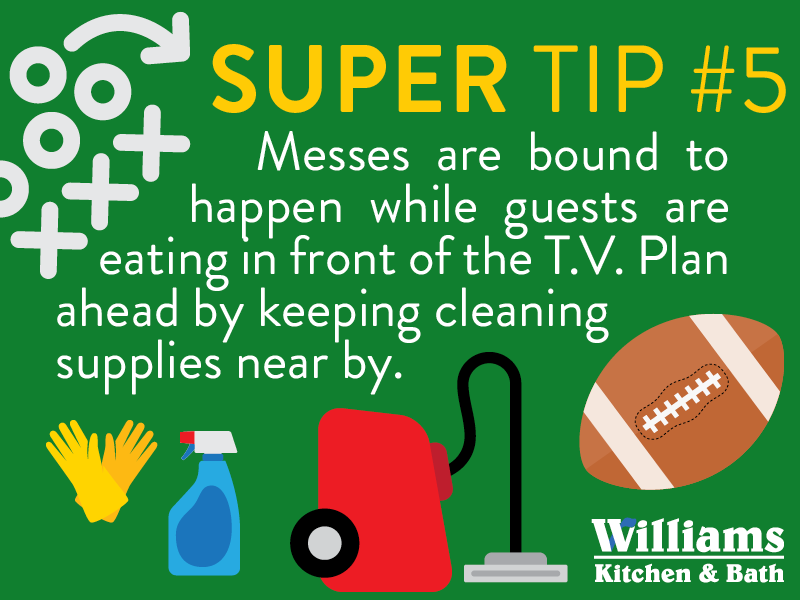 Include lots of fake spiderwebs – drape them on cabinets, lighting fixtures, picture frames and across your ceilings in small spaces. Keep your lights dim and utilize candles, jack-o-lanterns, and other lighted decor to set the mood. Have spooky music playing discreetly in the background.